Saving Your Passwords in Firefox? RoboForm gives you the options and secuirty you’ve been missing. If your passwords are saved in Firefox, they're stuck there. Switching between browsers, importing/exporting, and mobile or Windows applications are all off-limits when using the native Firefox password manager. Firefox's absence of secure sharing forces users to use unsecure show-and-tell methods as a means of password sharing with coworkers or family members. If you use the Firefox Private Browsing feature, passwords will neither be automatically filled nor will new passwords be saved. 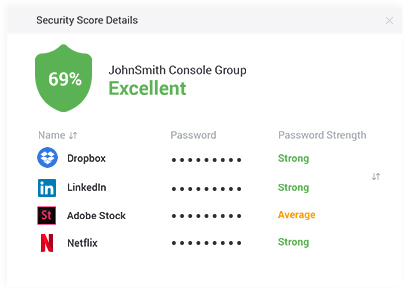 RoboForm provides reliable password management across ecosystems including Windows, Mac, iOS, Android, and all major browsers. 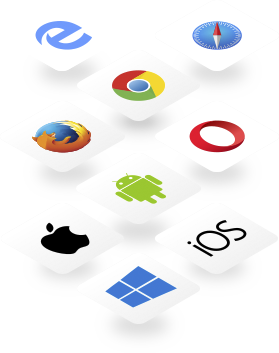 AutoFill is even available for supported mobile applications! 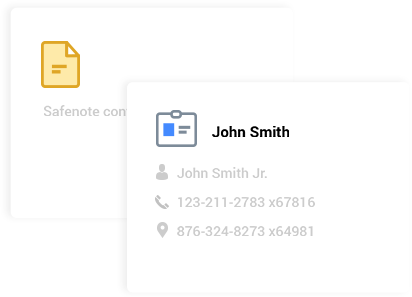 RoboForm goes above passwords and beyond passwords, allowing you to save a variety of important notes, as well as custom Identities for optimal form filling.